A 5K race through historic Bedford Village, NY. 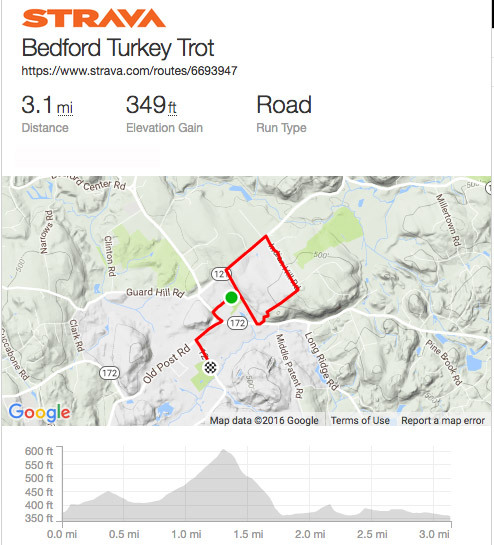 The 14th annual Bedford Turkey Trot will be held on Saturday, November 24, 2018 at 9:00 AM. Apologies for the delay in updating this site! Congrats to Dillon Aryeh for taking the overall and male overall win in 2017 (he came in 3rd in 2016!) and congratulations to Caroline Pennacchio of Briarcliff Manor for defending her title as overall female and 6th overall! More results can be found on the 2017 Results tab. For more photos and fun, please visit our Facebook page. The course begins on Court Road at Bedford Village Elementary School in historic Bedford Village, NY. The halfway point is just past the top of Indian Hill Road - not for the faint of heart. Finish: at Bedford Village Memorial Park. PLEASE NOTE: Registration for this year's race is once again capped at 475 total runners! There will be NO WALK-IN REGISTRATION this year - all registration takes place online. For complete results view on the PR Timing site here. Thank you to all the sponsors who provided, financing, materials, elbow grease, strong backs and above all - support. We cannot have an event like this without your continued support and effort. We look forward to a long and lasting relationship with you all. 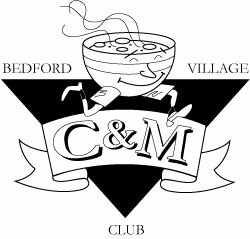 Founded in 1956, the Bedford Village Chowder & Marching Club is a nonprofit civic organization that raises funds to support local youth programs in our community in Bedford Village, New York. 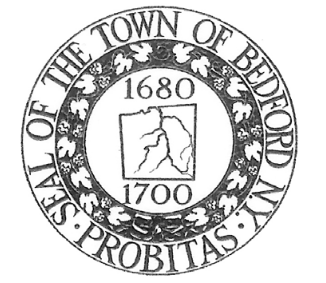 The town of Bedford was founded on December 23, 1680, when 22 Puritans from Stamford, Connecticut, purchased a tract of land three miles square known as the "Hopp Ground" from Chief Katonah and several other Native Americans for coats, blankets, wampum and cloth. 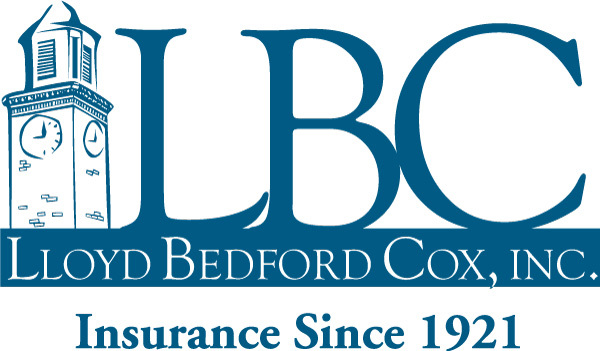 As a third-generation family business founded in 1921, we are experienced at providing high-value personal lines insurance coverages and exceptional client service. For over 90 years, Rippowam Cisqua has been a School community which creates opportunities for every child to experience the joy and excitement that is at the core of meaningful learning experiences. Danziger & Markhoff LLP was founded in 1960 and has maintained its office in White Plains, New York continuously since that time. Landmark Preschool is an independent day school serving children ages 1 - 5. Affiliated with Ridgefield Academy, Landmark has four campuses located in Bedford, NY (on the Village Green), Redding (Georgetown section), Ridgefield, and Westport. We are the largest area broker serving Westchester, Dutchess and Putnam Real Estate markets. Established in 1911, Douglas Elliman has grown to become the largest regional and the nation's fourth largest real estate company, with a current network of more than 4,000 agents in over 70 offices throughout Manhattan, Brooklyn, Queens, Long Island (including the Hamptons and North Fork), Westchester and Putnam Counties, as well as South Florida. 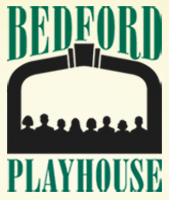 is a movie theater located in Bedford, New York which first opened its doors back in 1947.
is a Pediatric Dental and Orthodontic group offering dental care to patients ages newborn to twenty-one. Your family sporting goods store serving the Mt. Kisco and Bedford area for all your sports needs: Footwear, Tennis, Team Sports, Hockey, Lacrosse, Field Hockey, Baseball and Soccer.